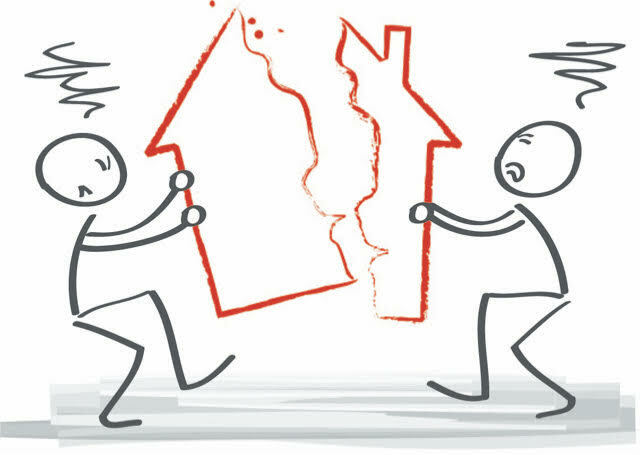 Real property conflicts are often time-sensitive. Parties are deeply frustrated. Such conflicts are common among all sorts of parties. Most real estate contracts require mediation before commencing litigation. Mediated agreements are preferable amongst neighbors, as they generate goodwill among parties who often continue living next to each other. Mediation allows parties to have a genuine voice while forming resolutions, with or without lawyers in the room. Mediation works through the problems in a fraction of the time and expense of litigation, yet allows interested parties to control the outcome. Scott has helped clients buy and sell property in San Francisco, working a number of years as an associate broker in a major San Francisco real estate firm. He has worked as a residential property manager for over 15 years and is familiar with all manner of conflicts regarding property purchase, ownership, use, and enjoyment.